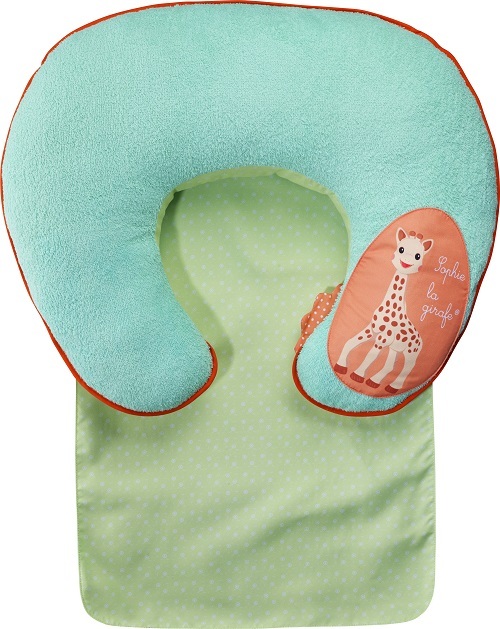 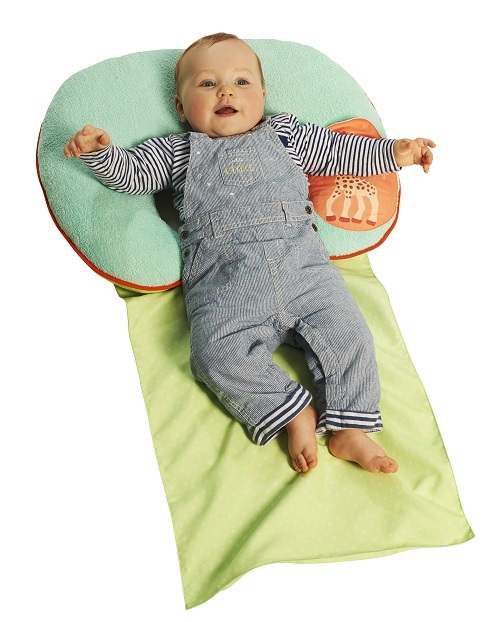 This is a 2 in 1 cushion that grows with your little one. 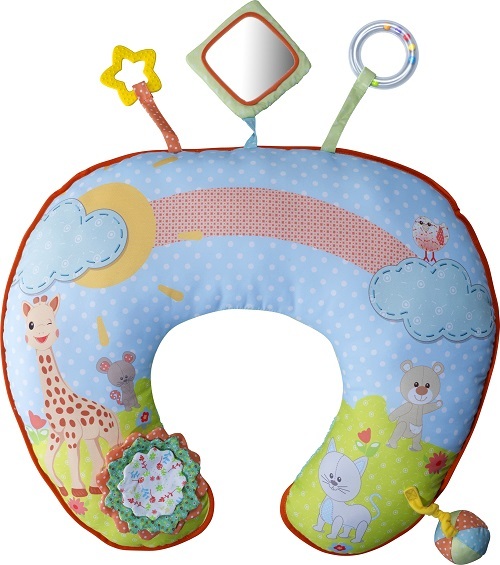 Thanks to its reversible “rest” side and “early childhood development” side, this cushion can entertain or relax baby! 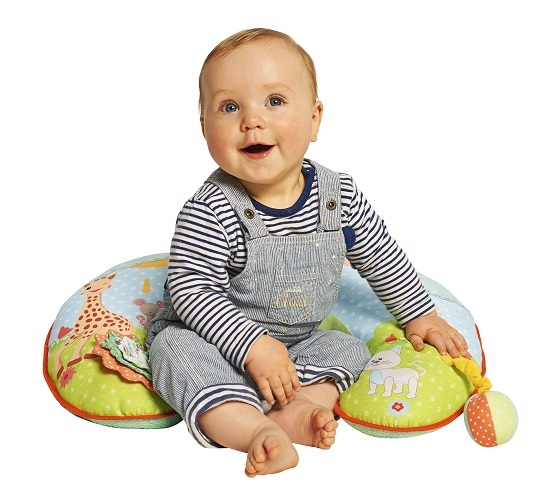 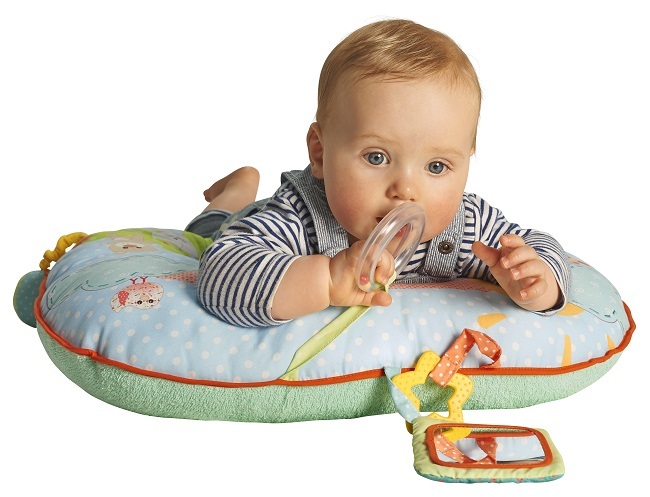 The cushion also features a built-in sheet which prevents baby from getting into direct contact with the ground, ensuring hygiene levels are maintained.